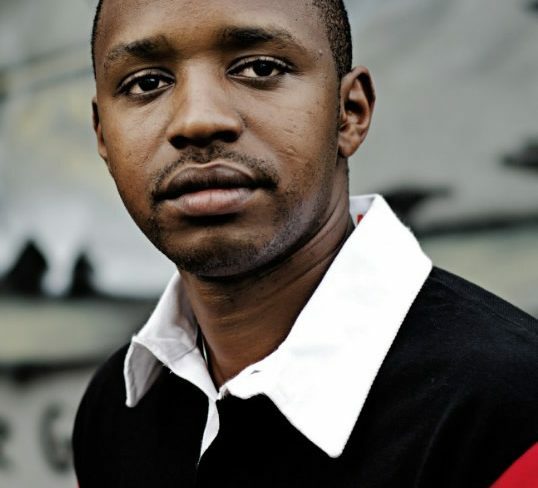 Boniface Mwangi is a Kenyan activist. He’s also a TED fellow, which means I’ve spent a decent amount of time with him. We were in Brazil for TED Global a couple of years ago, and he told me something I’ve never forgotten. I don’t think he thought he was saying something important, but it’s shaped how I think. He said that he never worries about money as long as he can pay his rent. His kids, he said, can come out of school for a while. No one in the family needs new clothes. But they have to have a home. As long as there is money for that home, he can follow his conscience instead of his wallet. I know so many people chained to their wallets instead of their conscience. I’m not quite ready to say all I need is rent money, but I know full well I don’t need vacations or a new purse. We all tend to lose our brave because we’re afraid someone won’t hire us someday. But that’s not such a big stake, is it?